Knee pain treatment: The knee joint is a complex joint in the body which can often get injured while playing sports or just generally due to age related changes. The location and severity of knee pain can vary depending on the structures involved. 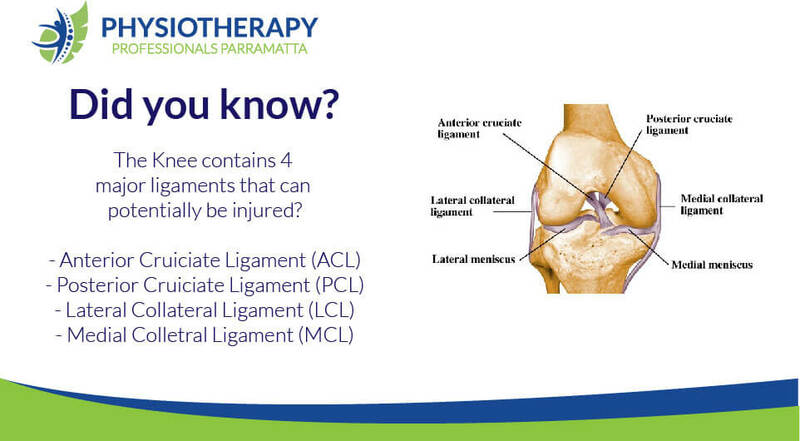 If you are suffering from knee pain, get in touch with Physiotherapy Professionals Parramatta for expert advice and treatment for your knee pain. Located walking distance from Parramatta and Harris Park stations.